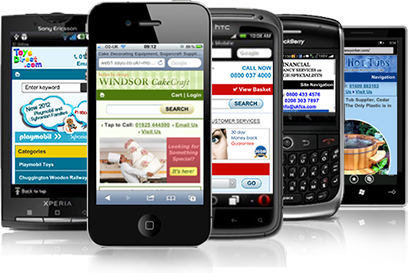 We offer mobile solutions exclusively designed for all major Smartphones, so customers will see your website perfectly optimized for a small screen. Dozens of new Smartphones enter the market each year, introducing new screen sizes, features and browsers. Our platform ensures your mobile site remains fully functional, optimized and compliant on all new devices.